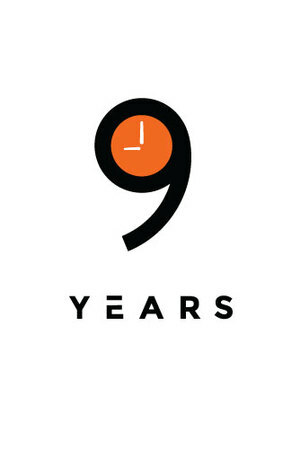 9 YEARS TO creatE A BAG. The cork material we used to make our bags originates from the bark of the cork oak tree. The bark is only harvested from the tree once every 9 years, thereby allowing it to recover fully. Over a lifetime, harvested trees actually absorb 3-5 times more carbon dioxide than those that are left un-harvested. Cork trees in Portugal alone help to offset more than 10 million tons of carbon each year. With the wine industry moving towards alternative materials from which to make bottle stoppers, the fashion industry represents the next sector which can contribute significantly to the trees well-being. We are proud to announce that LE SURI has been awarded the official PETA Approved Vegan Certification which guarantees that we do not use any animal-derived materials in the production process and support sustainable fashion movement.